Those waiting with baited breath for the premiere of forthcoming Queen biopic Bohemian Rhapsody have something else to look forward to as of Wednesday, with the unveiling, perfectly timed with what would have been Freddie Mercury’s 72nd birthday—of the film’s original soundtrack. The soundtrack, produced by Queen members Brian May and Roger Taylor, is set for release on October. 19th on Hollywood Records. The team behind the soundtrack said in a statement that they intended to create an album that stands “on its own merits,” living alongside key moments of the film rather than just existing as a “greatest hits playlist package,” and one look at the 22-track lineup suggests the album has potential to live up to this standard. Audio from career-spanning live performances was tapped for use in the film, from “Fat Bottomed Girls” recorded at the band’s 1979 shows in Paris to the version of “Love of My Life,” the duet between Mercury and May, recorded at Rock in Rio in 1985. 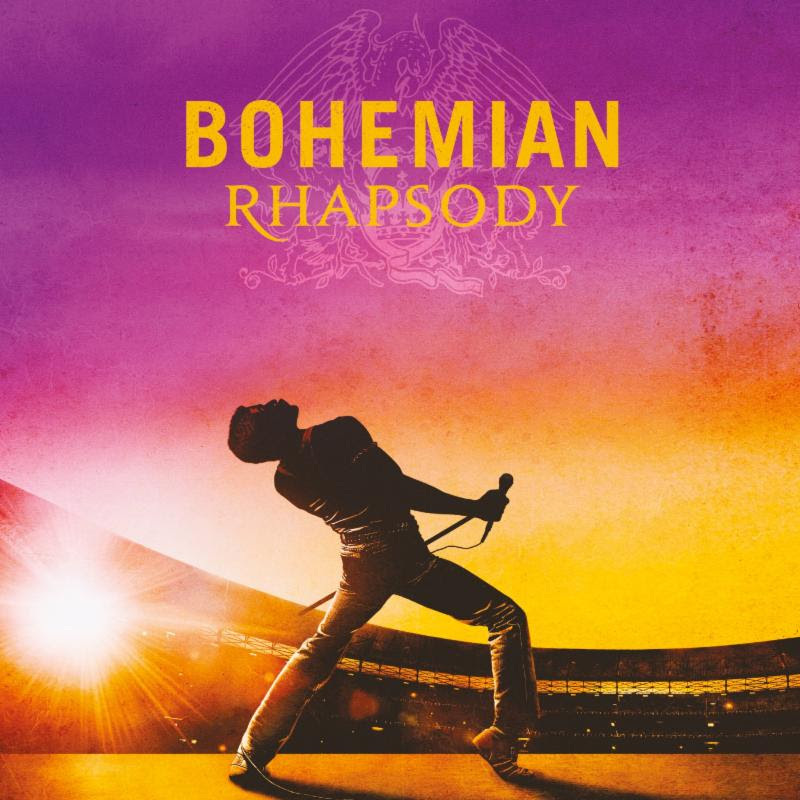 Some of the Queen classics were re-created for the film, such as one of the two occurrences of “We Will Rock You” that begins as the studio version many are familiar with before transitioning into one of the band’s many live performances of the hit. 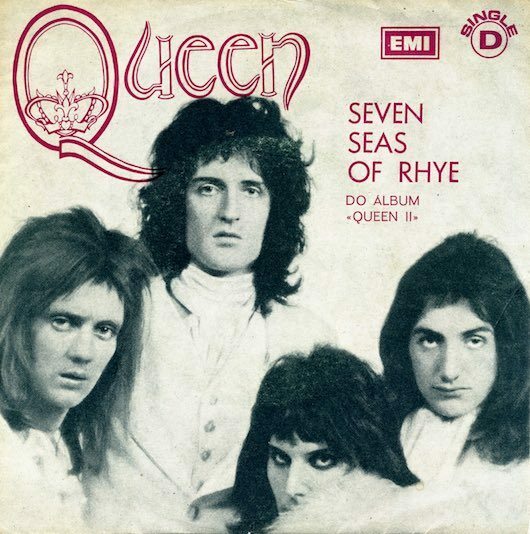 Further Smile, Queen’s predecessor band before Mercury joined the mix, reunited for the occasion and re-recorded “Doing All Right” for the film’s use. However, most exciting is the inclusion of four recordings from Queen’s legendary 1985 performance at Live Aid. Audio recordings from the show have never been released prior, and the performances of “Bohemian Rhapsody,” “Radio Ga Ga,” “Hammer to Fall” and “We Are The Champions” will be available in this format to Queen fans for the very first time. The soundtrack is set for release just weeks before the film, which opens on November. 2nd. Anticipation for the film has grown since its announcement due to its unprecedented look behind the scenes of the band, its music and its ever-enigmatic frontman Mercury, is to be played by Rami Malek. 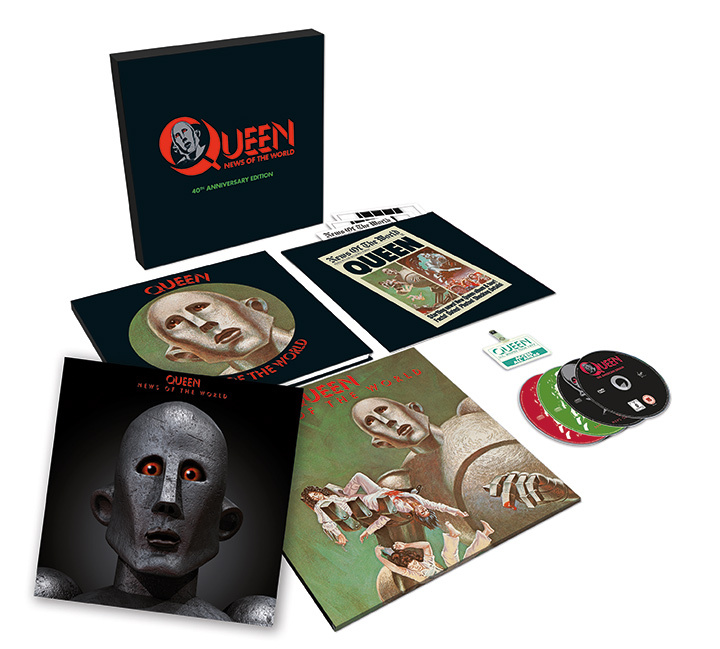 Queen has been issuing an array music and video from their vaults in spades over the past few years, including Live at the Rainbow ’74 (CD/DVD/Blu Ray), A Night at the Odeon (CD), Forever (a double CD of singles that feature a couple of the long sought after recordings of Freddie Mercury with Michael Jackson), and most recently a treasure trove of recordings from the BBC. This sensational six CD box set that includes 24 incredible studio recordings, 24 live tracks from three different concerts and over three hours of interviews with all four members of the band. The tracks, re-recorded solely for the BBC broadcasts, are selections from the band’s following albums: Queen (’73), Queen II (’74), Sheer Heart Attack (’74) and News of the World (’77). After a recent rash of impressive releases from Queen, none can top this collection. 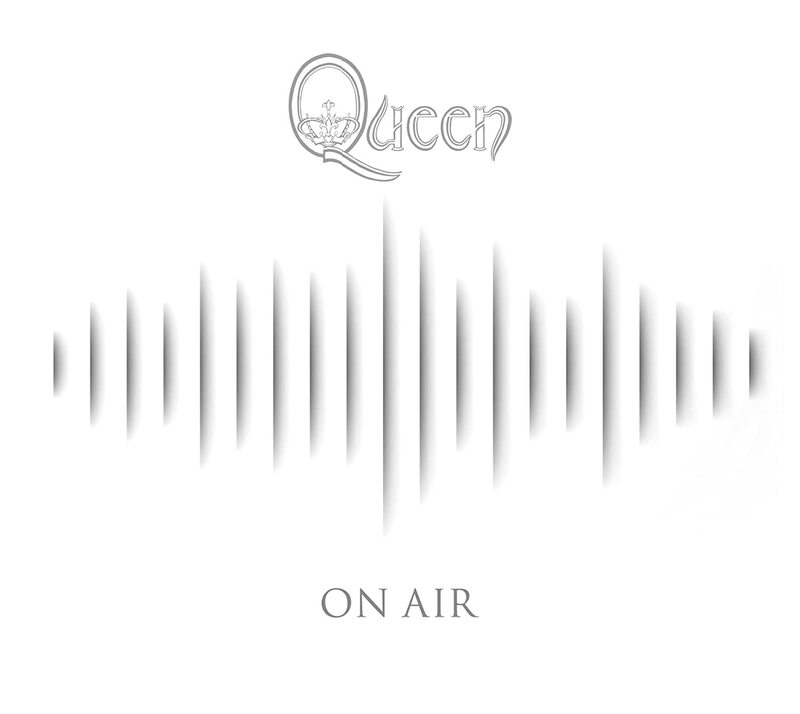 “On Air” culminates a most eclectic combination of studio recordings, live concert recordings and interviews that, once again, demonstrate how and why Queen became one the greatest bands in rock and roll history. This royal package should not be overlooked! Live Aid celebrates its official 30th anniversary today, but there’s only one star from the famous Wembley show that stands out in our minds. That’s Freddie Mercury who performed the most epic of epic sets with Queen on July 13th 1985. For a solid 25 minutes Freddie had the entire Wembley stadium on their feet, as well as 1.5 billion viewers at home, and it has gone down in history as arguably his greatest ever performance. Queen followed one of Live Aid’s signature moments and, more crucially, were taking the stage at London’s Wembley Stadium on July 13th, 1985, without much expectation. After a run of stylistically diverse records beginning with 1975′s career-defining A Night at the Opera, Queen had lost a little momentum by the early ’80s. Their set was wedged between performances by bigger and more contemporary artists. U2 had just delivered a two-song clinic on how to command a crowd, capped by a majestic 12-minute version of “Bad,” and after Queen, David Bowie, the Who (in their first performance in three years) and Elton John were scheduled. Elsewhere that day, the Live Aid bill included Dire Straits (riding high on the success of “Money for Nothing”), Paul McCartney, Sting and Phil Collins. Then something happened, something frontman Freddie Mercury is given much credit for by guitarist Brian May: Queen – rounded out by John Deacon and Roger Taylor – experienced a stunning rebirth, redrawing their legacy in a 20-minute eruption of passion and bravado before an enraptured London audience. 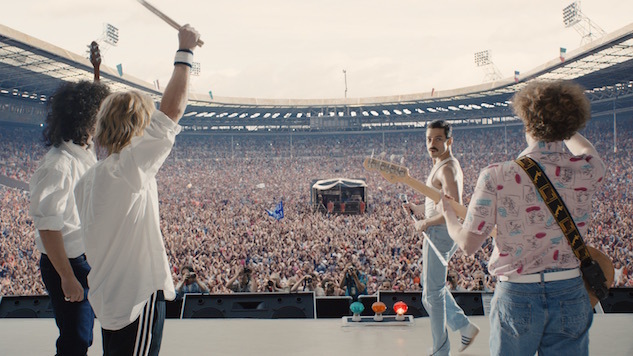 Mercury was everywhere: at the piano for the beginning of “Bohemian Rhapsody,” marching around with his sawed-off mic stand during “Radio Ga Ga” as the Wembley crowd clapped in unison, singing with a striking reserve of emotion, owning the fans and the moment. It was a turn as virtuosic as it was surprising. Where others might have shied away from the moment, or even made smaller by it, Queen rose to the occasion. Everyone else knew it too. “You stole the show!” Queen attempted to build on that momentum, booking a comeback stadium tour in 1986. Sales were brisk, but it would be their final globe-crossing journey with Mercury, who started losing a battle with AIDS around this time. As the frontman of Queen, Freddie Mercury was much more than a singer. His early persona was androgynous, theatrical and over the top. Though Queen’s early work was a mix of glam, punk and straight up rock, with Freddie at the helm, they would push the boundaries of popular music. As a performer, Freddie Mercury would encourage audience participation. His flamboyant style was embraced and celebrated by fans, critics and even his contemporaries such as David Bowie who called Freddie courageous. While Queen’s first three albums found critical success, they were having a difficult time unloading albums. This would change with A Night at the Opera. They charted with “You’re My Best Friend,” but “Bohemian Rhapsody” would catch the world’s attention. With its operatic interlude, the song was twice as long as anything on pop radio and is still hailed as one of the best songs ever recorded. 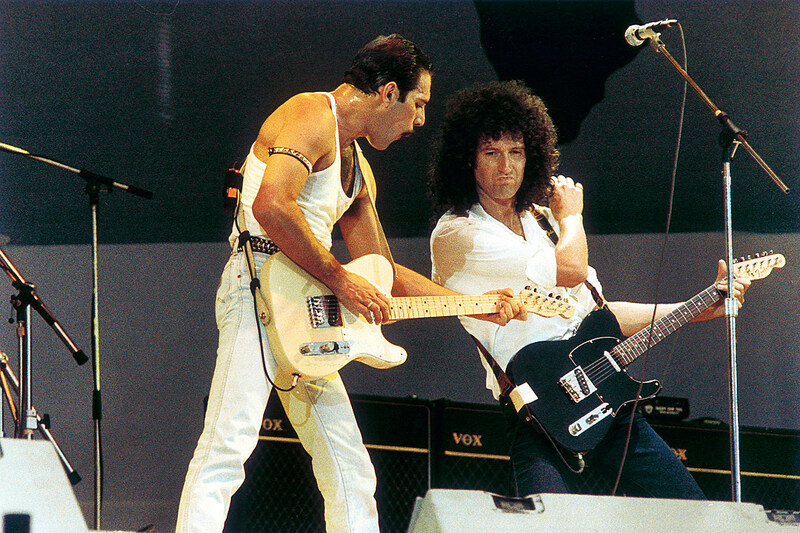 The follow-up, A Day at the Races, received more critical and commercial success with tracks such as, “Tie Your Mother Down” and “Somebody to Love.” By the time they got to News of the World, Queen was given a license to kill, and the seminal track “We Will Rock You” has been chanted at sporting events for decades. Jazz found the band in transition as they adopted a pop-friendly and more accessible sound. Although he never officially came out as gay or bi, there were hints such as cutting off his hair, growing a moustache and adopting a leather man look. These rumours were confirmed as Freddie died in 1991 at 45 of AIDS-related complications. Several tributes would follow, including The Freddie Mercury Tribute Concert for AIDS Awareness in 1992. Queen and Freddie Mercury have received a plethora of awards including, induction into the Rock and Roll Hall of Fame in 2001, Songwriters Hall of Fame in 2003 and the UK Music Hall of Fame in 2004.